Burnley 2018/19 Tickets Are Available! 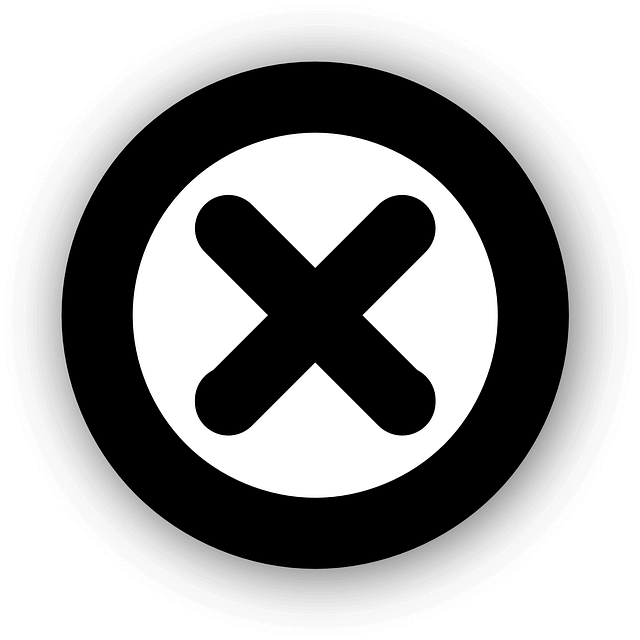 Founded: 1882. Nickname: The Clarets. All Time Top Goal Scorer: George Beel (187). Based In: Burnley. President: Mike Garlick. Overall Most Appearances: Jerry Dawson (569). League: Premier League. Manager: Sean Dyche. Main Rivals: Blackburn, Bolton Wanderers, Blackpool, Preston North End. Venue: Turf Moor. Captain: Tom Heaton. Major Honors: 2 English League titles, 1 FA Cup, 1 Community Shield. Kit Manufacturer: Puma. Colors: Claret and Blue. Key Players: Ashley Barnes, Sam Vokes, Ben Mee, Steven Defour, Matěj Vydra. Main Sponsor: Dafabet. Team Mascot: Bertie Bee. Last Season: Premier League: Finished in 16th place. Burnley colors at first were Yellow and Black. But in 1910 the club decided to change them to the Aston's Villa Claret and Blue because Villa were at that time a dominant club. The Clarets home stadium, Turf Moor, that is with the team since 1883 is the oldest football ground in the world that has natural turf. Blackburn is considered Burnley main rival as matches between those two are known as the "East Lancashire Derby", but surprisingly Burnley is the team with almost the most rivals in English football with clubs like Halifax town, Blackpool, Preston North End, Stockport County and more considering the Clarets as a big Rival for them. 2-Times Premier League Winners: 1921, 1960. 1-Time FA Cup Winners: 1914. 2-Times Charity Shield Winners: 1960, 1973. Burnley Goalkeepers: Tom Heaton, Joe Hart, Anders Lindegaard, Nick Pope, Adam Legzdins. Burnley Defenders: Matthew Lowton, Charlie Taylor, James Tarkowski, Ben Mee, Ben Gibson, Stephen Ward, Phil Bardsley, Kevin Long. 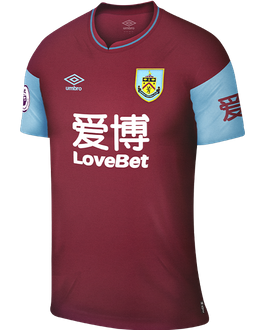 Burnley Midfielders: Jack Cork, Johann Berg Gudmundsson, Robbie Brady, Jeff Hendrick, Steven Defour, Ashley Westwood, Aaron Lennon, Aiden O’Neil, Dwight McNeil. Burnley Forwards: Sam Vokes, Ashley Barnes, Chris Wood, Jonathan Walters, Nahki Wells, Matej Vydra, Daniel Agyei. Burnley vs Tottenham tickets | Burnley vs Chelsea tickets | Burnley Albion vs Manchester City tickets | Burnley vs Liverpool tickets | Burnley vs Arsenal tickets | Burnley vs Manchester United tickets | Burnley vs Huddersfield Town tickets | Burnley vs West Ham tickets | Burnley vs Crystal Palace tickets | Burnley vs Everton tickets | Burnley vs Leicester City tickets | Burnley vs Brighton and Hove Albion tickets | Burnley vs Bournemouth tickets | Burnley vs Southampton tickets | Burnley vs Stoke tickets | Burnley vs Newcastle United tickets | Burnley vs Swansea tickets | Burnley vs Watford tickets | Burnley vs West Bromwich tickets | Burnley vs Cardiff City tickets | Burnley vs Wolverhampton. 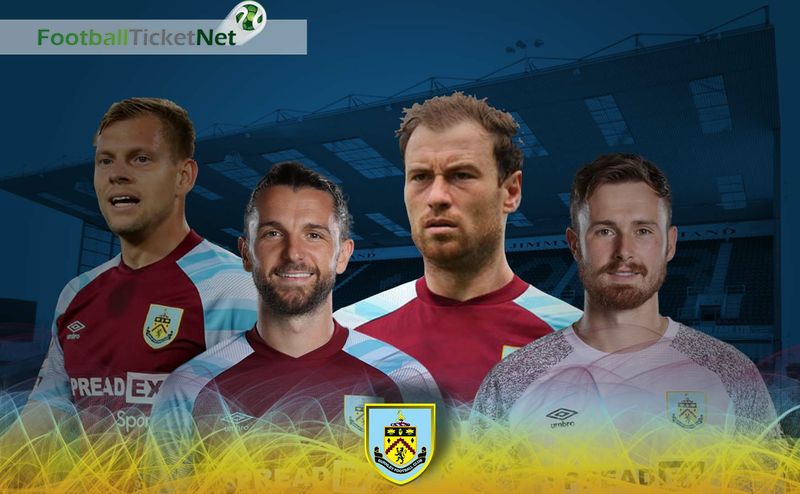 Football Ticket Net offers all Burnley home & away fixtures for 2018/19. Please browse through the selection of tickets on offfer and choose the right ones for you. The choice is huge. Please be aware that all Burnley fixtures are subject to change date and time, which is out of our control. Please note that Football Ticket Net is not connected to Burnley or to any official organization such as the or Premier League.